Why use EnviroCleaning Solutions to take care of your home or business? Service the St. Louis MO Metro Area: Belleville IL. O'Fallon IL. Edwarsville IL. Swansea IL. Alton IL. View Our Youtube Video Commercial! Refer freinds and receive a $25 VISA Giftcard! 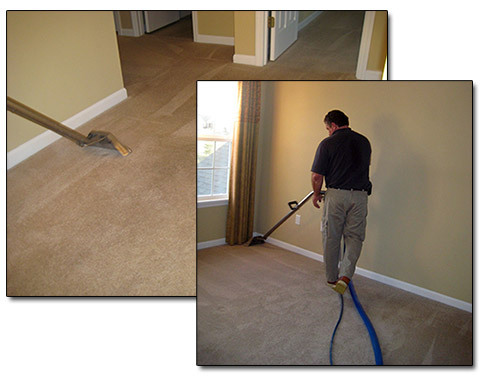 Contact Us about our complete line of our environmentally safe carpet cleaning service.